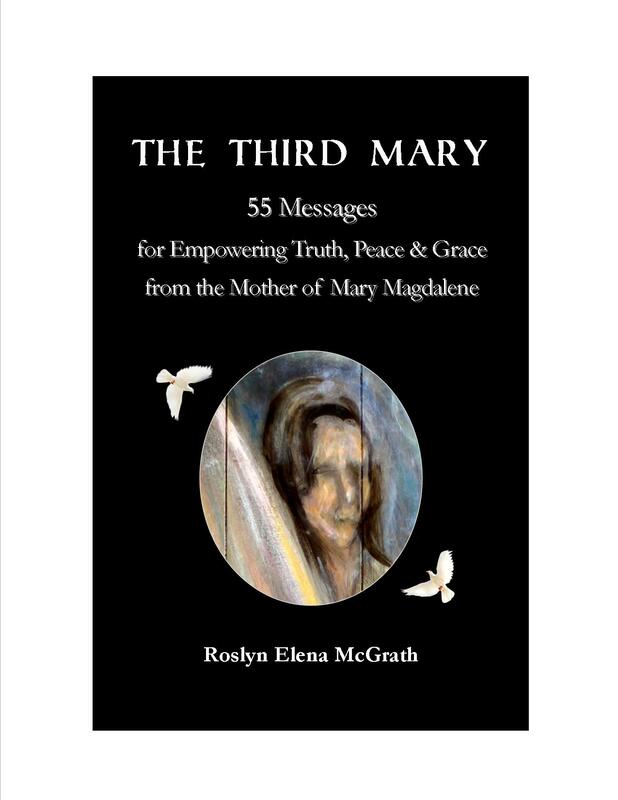 The Third Mary: 55 Messages for Empowering Truth, Peace and Grace from the Mother of Mary Magdalene comes out of an urgent call to receive 55 messages from the spirit of Mary Magdalene’s mother over a 10-week period. It was created to assist you in aligning with the coming of Heaven on Earth through better understanding of biblical times, timeless wisdoms, and your own Divine nature. ~ Have you ever wondered if there might be ancient knowledge to support you in living your Divine heritage and helping to create a better world? The Third Mary brings wisdom from the past, present and future to assist your personal evolution now. *Also available at Panara Imports in Marquette, MI.